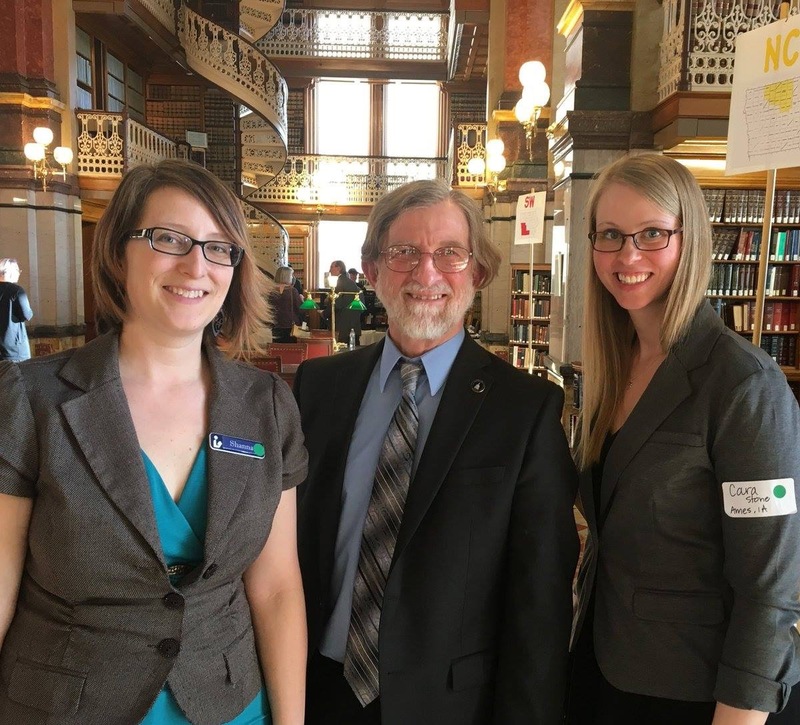 Along with ILA lobbyists, actively pursue traditional and innovative opportunities to monitor state and federal movement that could impact Iowa libraries and/or the association; communicate such movements to the ILA Executive Board. 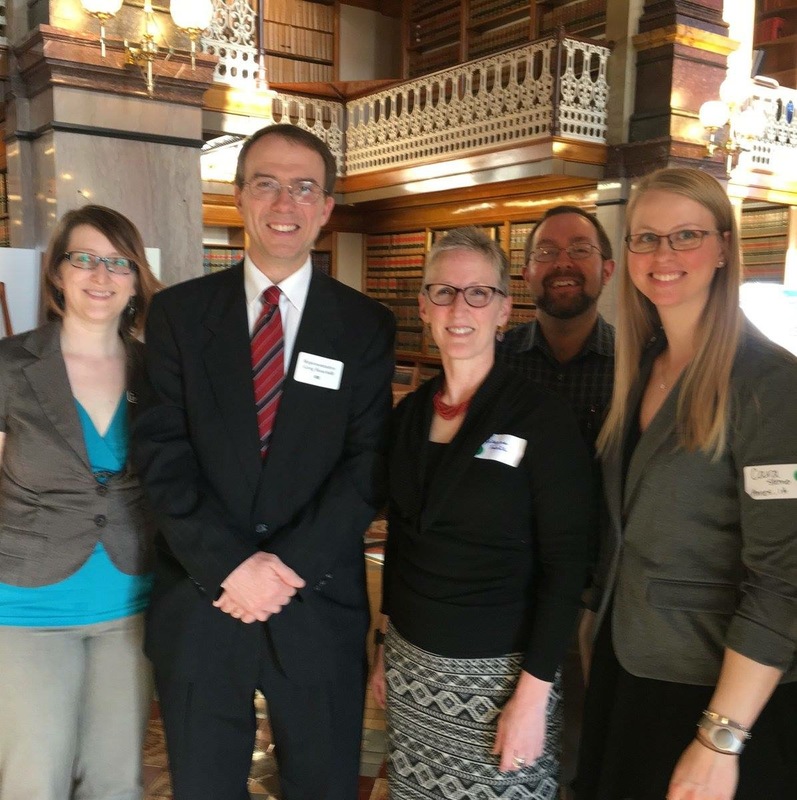 Actively engage members in library advocacy initiatives. 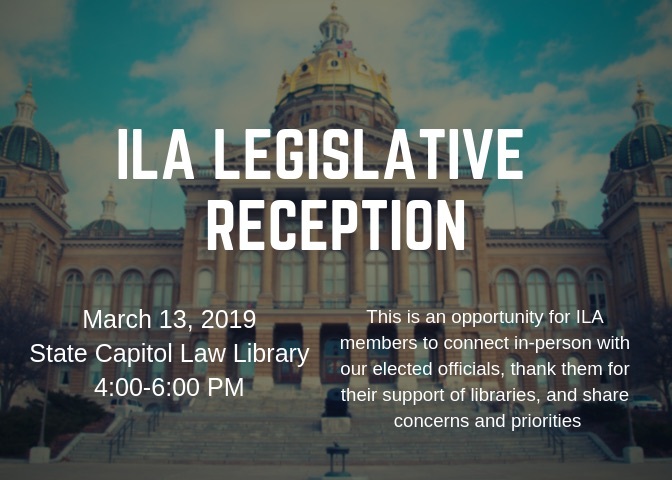 Join us in Des Moines on March 13, 2019. We will begin with a legislative briefing from members of our ILA Government Affairs Committee and the ILA Lobbyist. The briefing will begin at 3:00 PM in Room 310 of the Ola Miller Babcock Building located across the street from the State Capitol. ILA invites you to participate in the American Library Association’s (ALA) Libraries Transform Campaign. 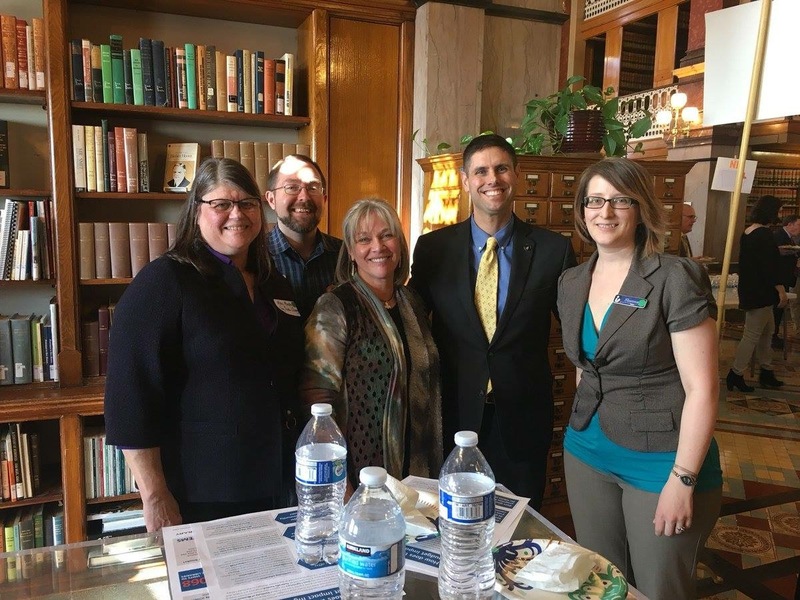 Particularly as we approach Lobby from Home Day (Feb. 13, 2019) and ILA Legislative Day (Mar. 13, 2019), we see the importance of the campaign’s mission of “spread[ing] the word about the impact libraries and librarians make every day.” The campaign goals and objectives are to increase AWARENESS of and support for the transforming library, shift the PERCEPTION of libraries from “obsolete” or “nice to have” to essential, and ENGAGE and energize library professionals and build external advocates to influence local, state, and national decision-makers. ILA Legislative Agenda (2019 - Approved Oct 2018). The recording for the August 13, 2018 webinar is now available to ILA members.